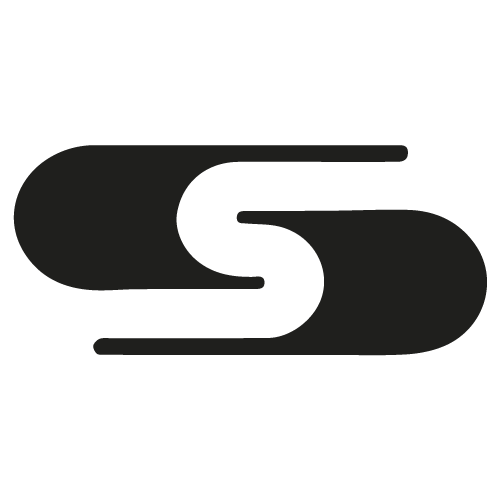 Sinterloy was founded in 1959 by Augusto Geminiani who had been working in this field since 1935. 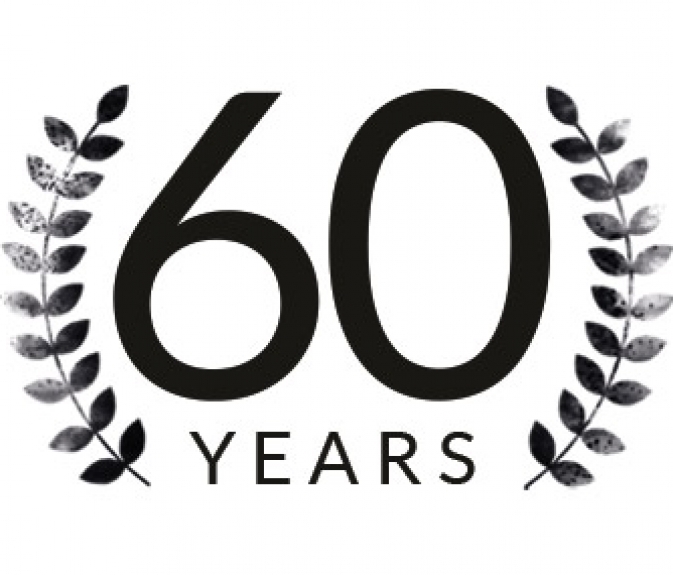 60 years later, his grandson Augusto guides the company and he is today the General Manager. Sinterloy can boast (vantare) an almost unlimited range of products, like cutting tools, tools for hot and cold deformation and any kind of wear parts. 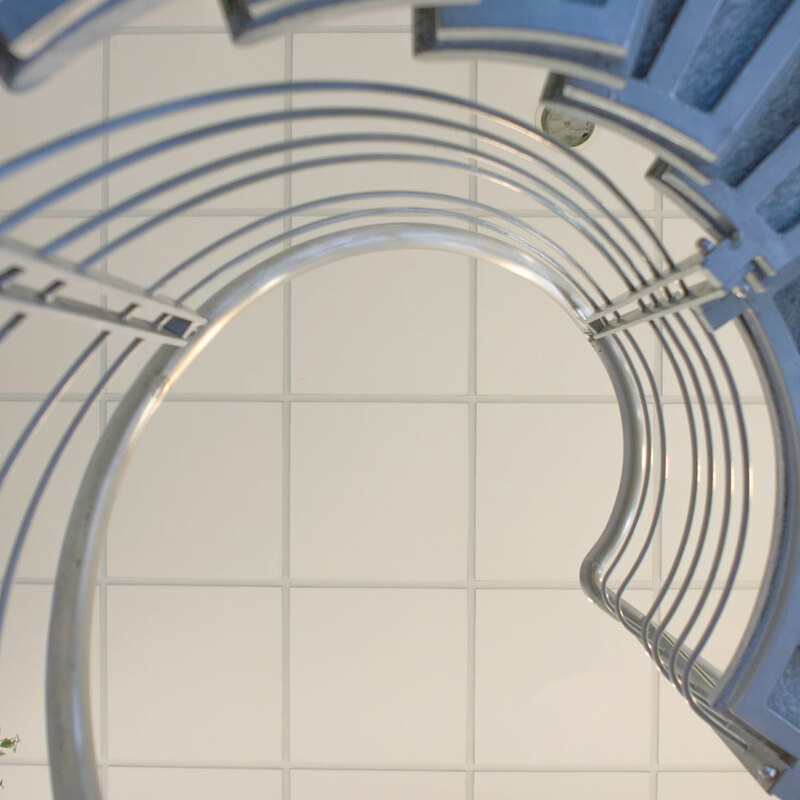 It is especially in this last field that Sinterloy has obtained technical solutions that are really cost-effective. 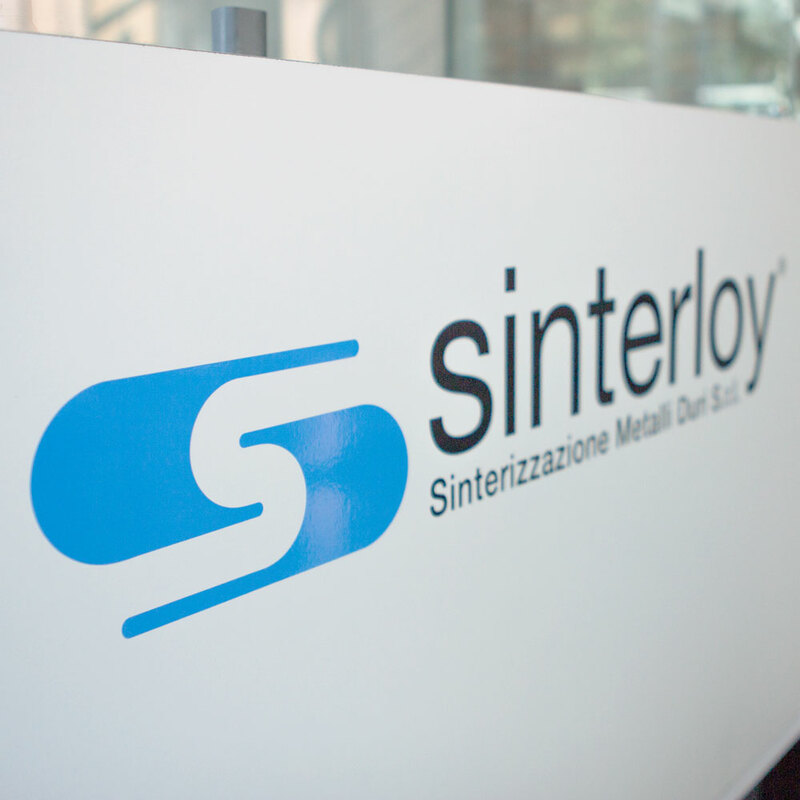 Research, customer care, stainless service, together with a strict quality control, have enabled Sinterloy to become a leader in hard metals production. The new direction aims to do more and wants to create solid and lasting relationship with its clients, studying together the best solutions to improve the performances of mechanical parts, using hard metals latest technology.